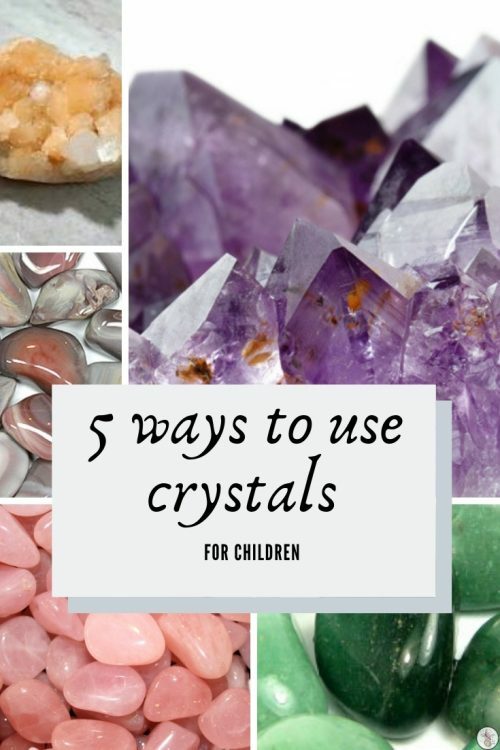 Today I’d like to welcome Jade Marsh to share with us how to use crystals for children. My girls used amber (a resin) when they were babies, and we have a number of cut crystals around the house because on the odd day they catch the sun in the right way, the refraction of light around the house fills it with rainbows of colour, and us with an abundance of joy as we watch them dance on the walls, floors and ceilings, so I wanted to learn more about how to use these beauties of nature more effectively. If your little cherub thinks the Land of Nod is just a chapter from an Enid Blyton story, then you’ll be wanting to get your hands on some Rose Quartz pretty damn quick. This soft pink crystal is awesome for relaxing little ones and helping them calmly drift off into dreamland. And stay there. Slide a chunk under their pillow (Tooth Fairy stylee) and they’ll be uttering little fairy snores in no time. For even littler ones, you can grid their cot. One in each corner, underneath the mattress should do the trick. Stilbite isn’t known as the ‘Bliss Stone’ for nothing. This gorgeous Zeolite has such a joyful energy that you’ll be counting down the minutes til your lil munchkin falls asleep so you can nip in and pinch it for yourself. If you have a warrior worrier on your hands then introduce them to their new friend (and yours) – Green Aventurine. This glorious green stone will keep their concerned little mind very much focused in the present moment. And this means it isn’t steaming ahead into the future, and neither is it moonwalking into the past. Pop it in their little paw whenever they’re feeling anxious. But take it away an hour before bedtime as it’s a form of Quartz so will keep them awake. And don’t be emailing me to complain if you forget. I did warn you. Amethyst not only looks pretty, but it has the nifty ability to transmute negative energy into positive. Which is awesome if you have children who share a bedroom with their sibling. Choose the size of crystal in proportion to the amount of squabbling that goes on. 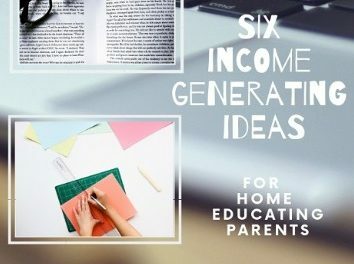 It’s also excellent for absorbing electromagnetic radiation, so if your kids have any TVs or gadgets in their room, then place it in front of these. If you’re struggling with a little Arachnophobe, then this is one you’ll definitely be wanting to share with them. Botswana Agate is reputed to repel arachnoids. Place one at each window and door. Boom! As long as you haven’t told them about the monsters under the bed, then you’re good to go (and hopefully get a few extra zzz’s for yourself).